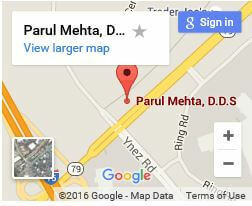 Emergency Dentist Temecula | Dr. Parul Mehta DDS. Accidents happen at the most unexpected and inconvenient times. This is especially the case when one is dealing with a dental accident. 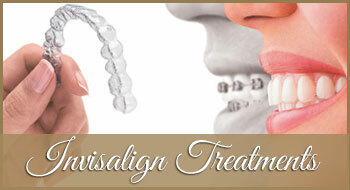 Dealing with a dental emergency can be painful and cause high levels of anxiety. 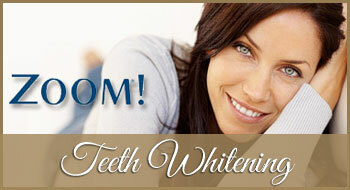 They can also damage the appearance of your smile and affect your dental health if not addressed immediately. 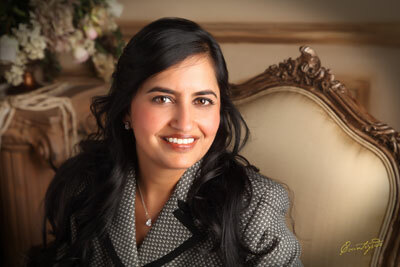 When you need an emergency dentist in Temecula or Riverside The Offices of Dr. Mehta & Associates is more than prepared to handle any dental emergency you may experience. 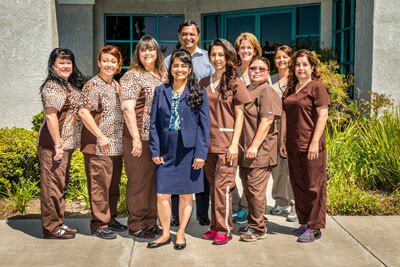 Our staff has an exception record of accomplishment of helping patient suffering from traumatic dental accidents. 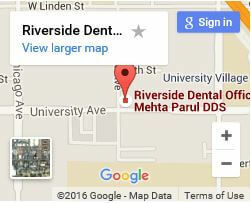 Both of our offices in Temecula and Riverside have specialists and highly advanced equipment on-hand for dental emergencies. Damage occurring in dental emergencies is often reduced by knowing what to do. 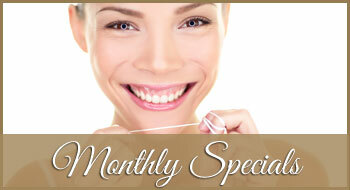 Patients can even save teeth if they react to the accident quickly. 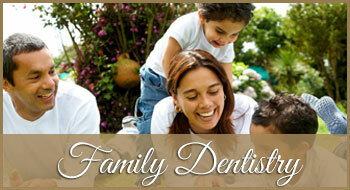 Call us immediately during a dental emergency and provide as much detail as possible. We’ll walk you through the emergency while you make your way to us. Some people opt out of visiting a emergency dentist during emergencies because they fear the costs. 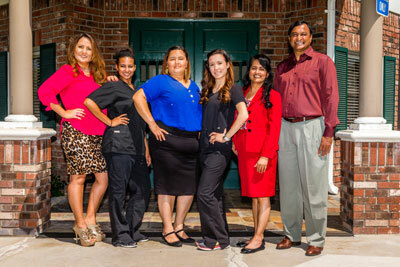 At the Offices of Dr. Mehta & Associates, there is no need to worry about such things. We can help offset costs with our promotions, in-office insurance, and optional financing. The important thing is to get you the help you need as quickly as possible. 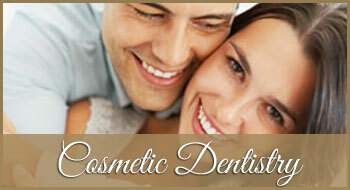 In dental emergencies, call us immediately. A staff member will assess the situation and give you specific instructions that could help you save teeth, subdue pain, and relieve your anxiety. Whenever you need us, we are there.